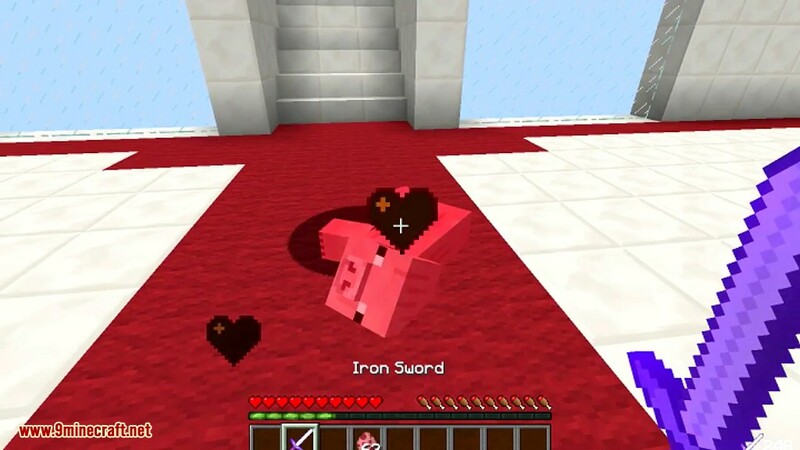 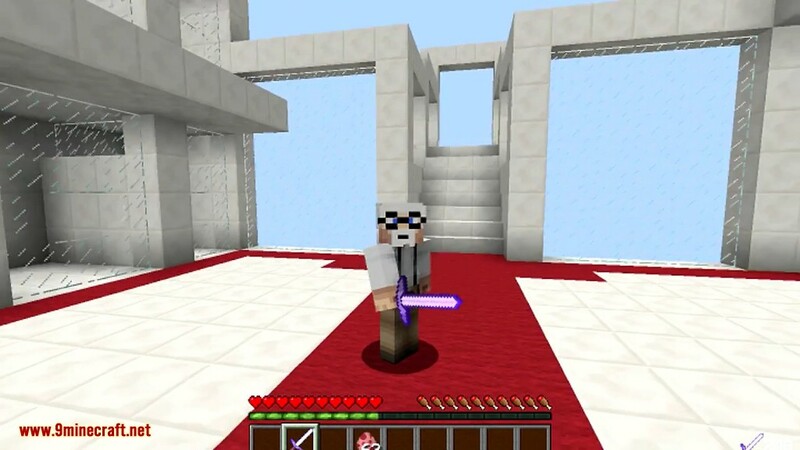 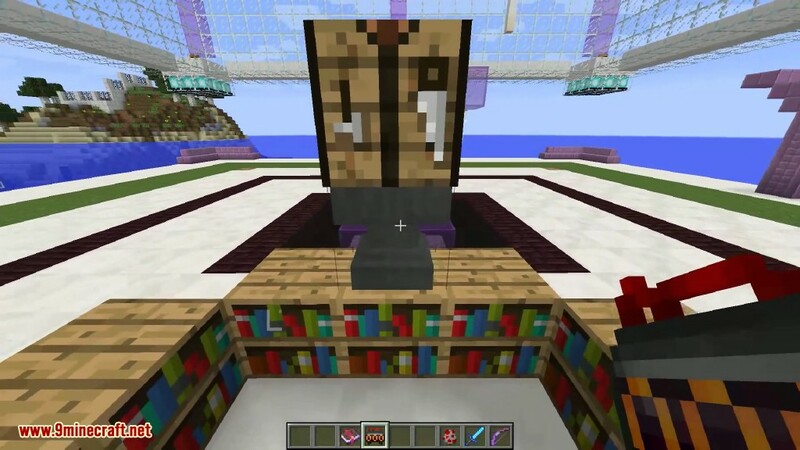 Stat-Trak Forge Weapons Mod 1.11.2/1.10.2 adds an enchantment to the ench. 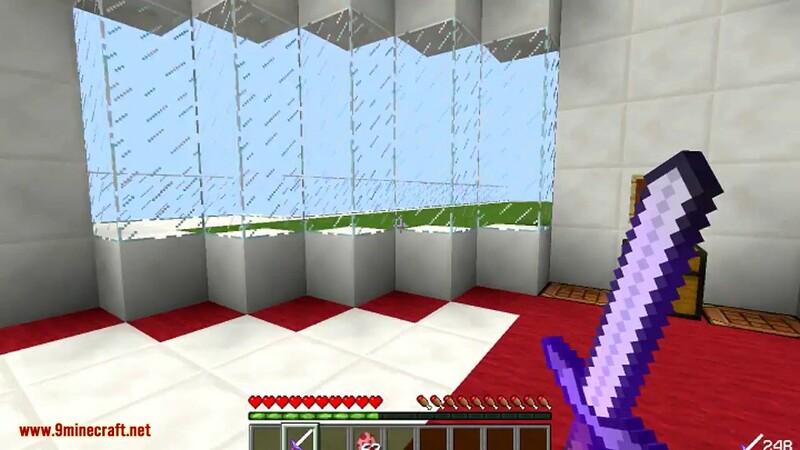 table which adds kill tracking to any weapon, bows and tools inclusive. 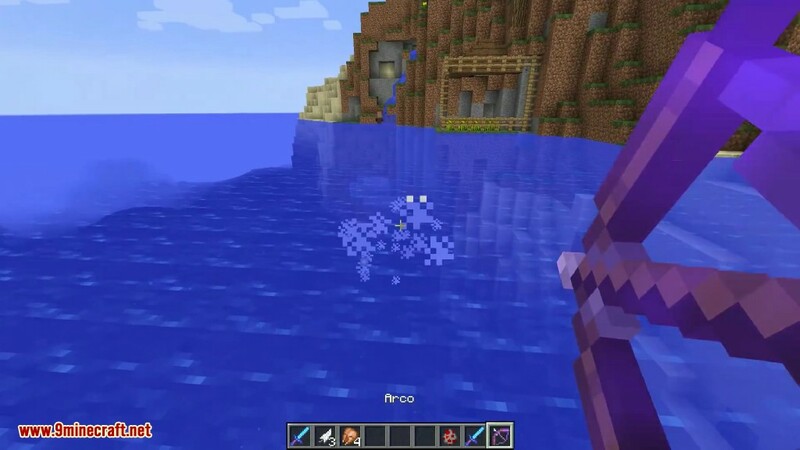 The enchantment is specified as rare. 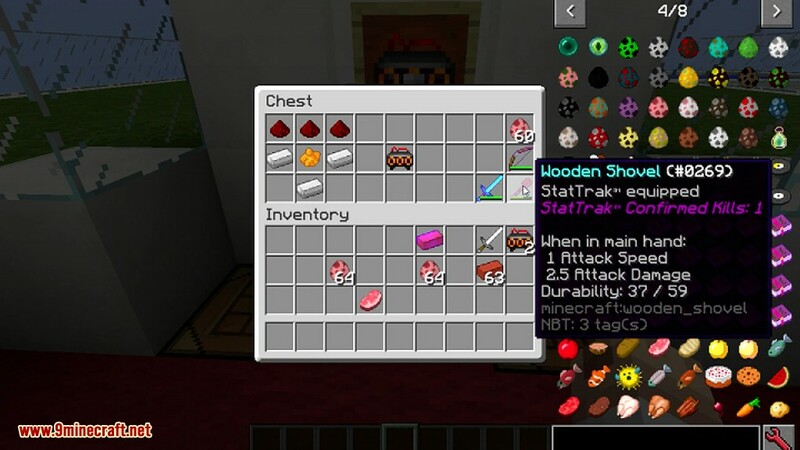 You can view your current kill count by hovering over the item, where it will replace the Lore tag. 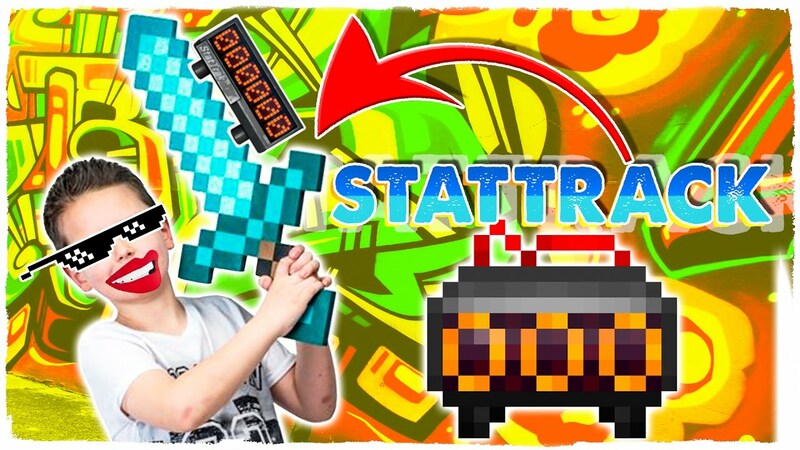 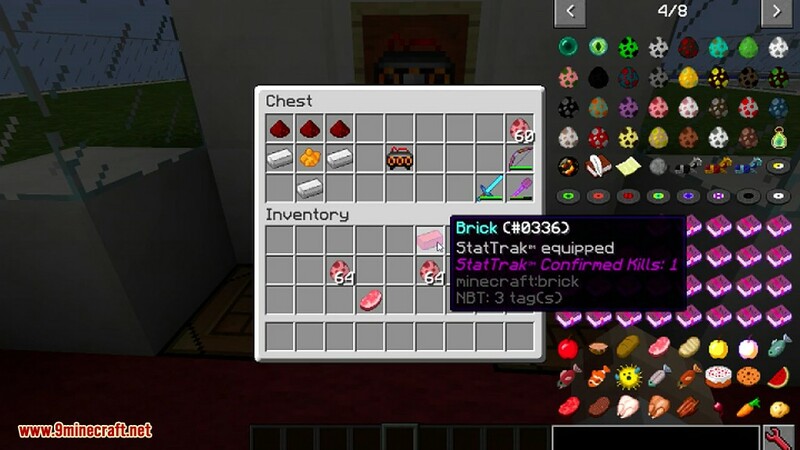 It also adds a tracker item which you can apply to anything to enable Stat-Trak™ Technology!